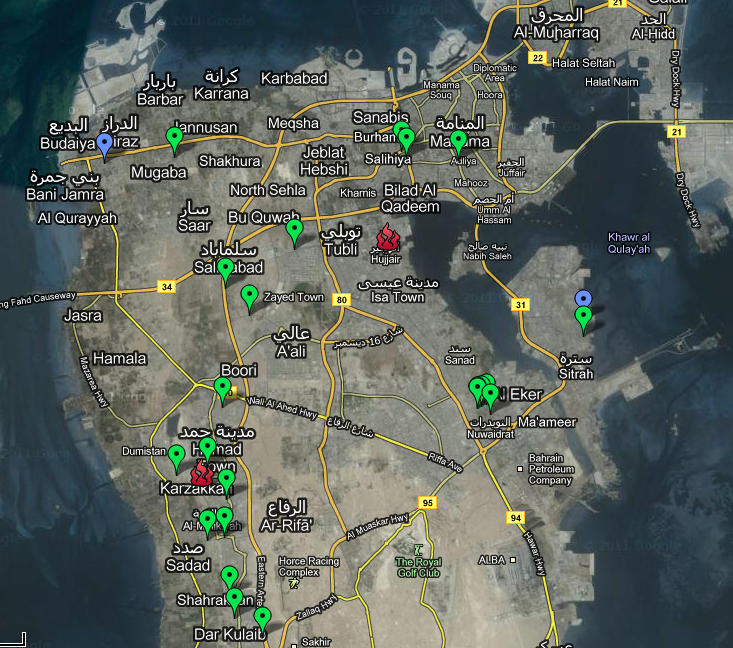 Map of demolished / damaged Shia mosques in Bahrain. 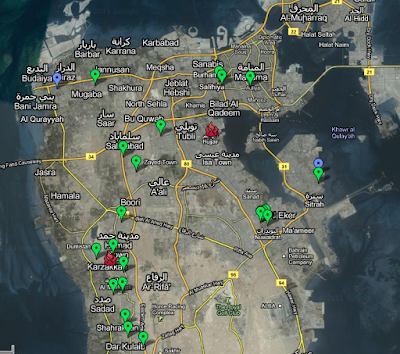 The unrest in Bahrain has caused many casualties but little international outrage. Just yesterday, the courts in Manama sentenced a few of the protestors to life imprisonment for their opposition to the unpopular Al Khalifa regime and their involvement in popular protest. Perhaps the most telling is, however, that one person was in fact sentenced in absentia for crimes that he allegedly committed from a distance having lived in London for the past 10 years. Here is an interesting map of Shia mosques that were either totally demolished or severely damaged by both the regime and the 'unknown assailants' (read supporters of the regime or the regime itself). The regime that often used to pride itself for being future, business and Western oriented, is in fact repressive, unfair, backward and has no respect for even the institution of a mosque. It is lamentable that so little international attention, especially among the policy circles, has been directed at the human rights abuses and crimes committed by this hugely unpopular regime in Bahrain. No one disputes the fact that by the time clashes erupted in Manama both sides engaged in violence and crimes were committed by both the protesters and the government. However, the extent of violence continuously used by the government is clearly disproportionate. 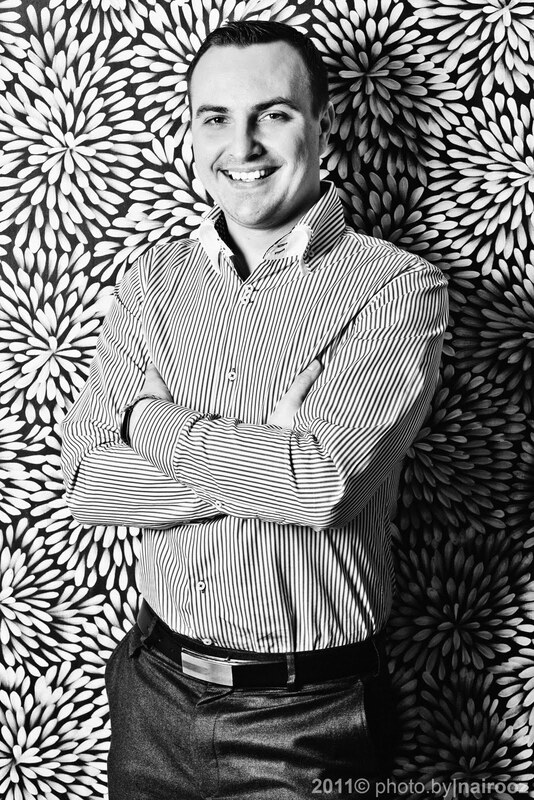 Bahrain's government has been engaged in blatant discrimination along the sectarian lines for a number of years now and their project of decreasing Shia-Sunni divide (70 v 30 per cent of the population of Bahrain) by 'importing', naturalising and employing Sunni Pakistanis, Jordanians and others within the armed/security forces is, perhaps, the most obvious example of such discriminatory drive.